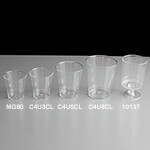 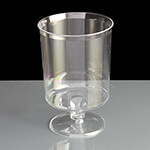 Disposable plastic sampling or tasting glasses with a small stem, perfect for wine tasting and promotional hand-outs. 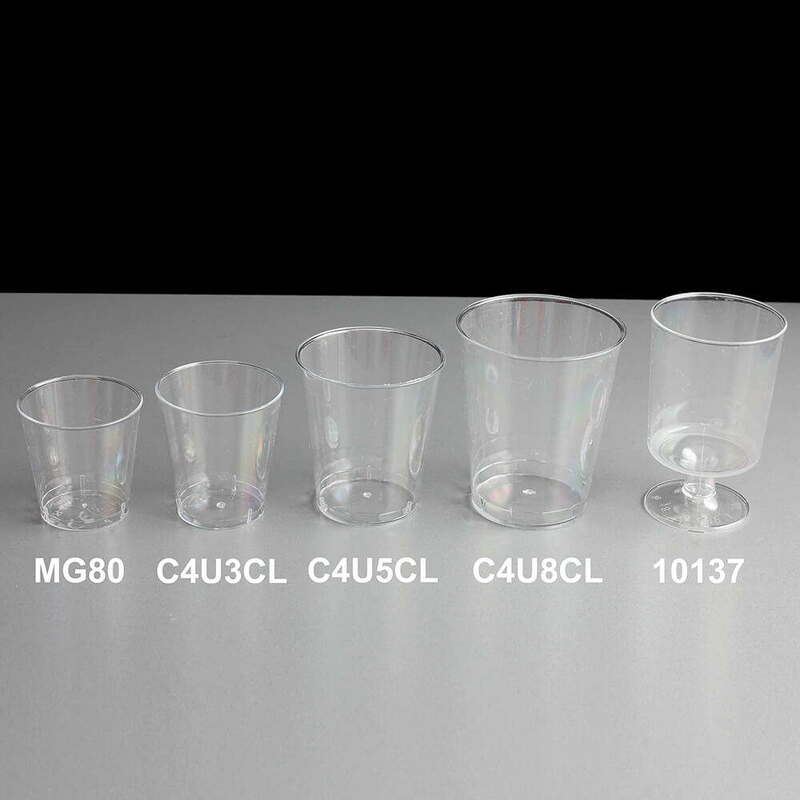 They have a capacity to the rim of 47ml and are lined at 2cl & 4cl. 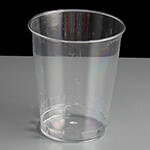 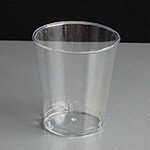 Despite being disposable, this glass is very elegant, great for creating a good impression in product promotions. 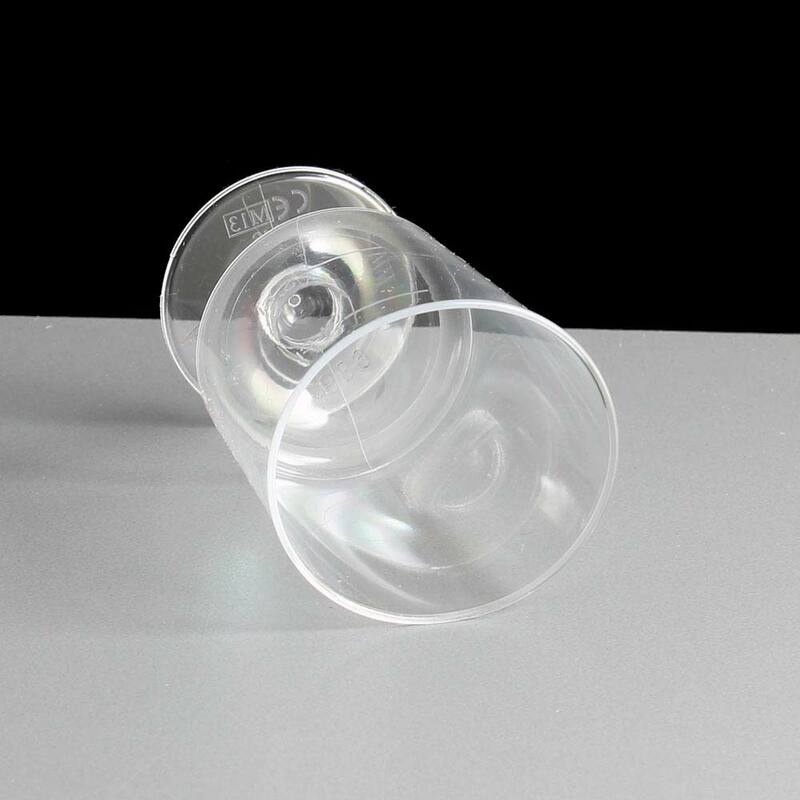 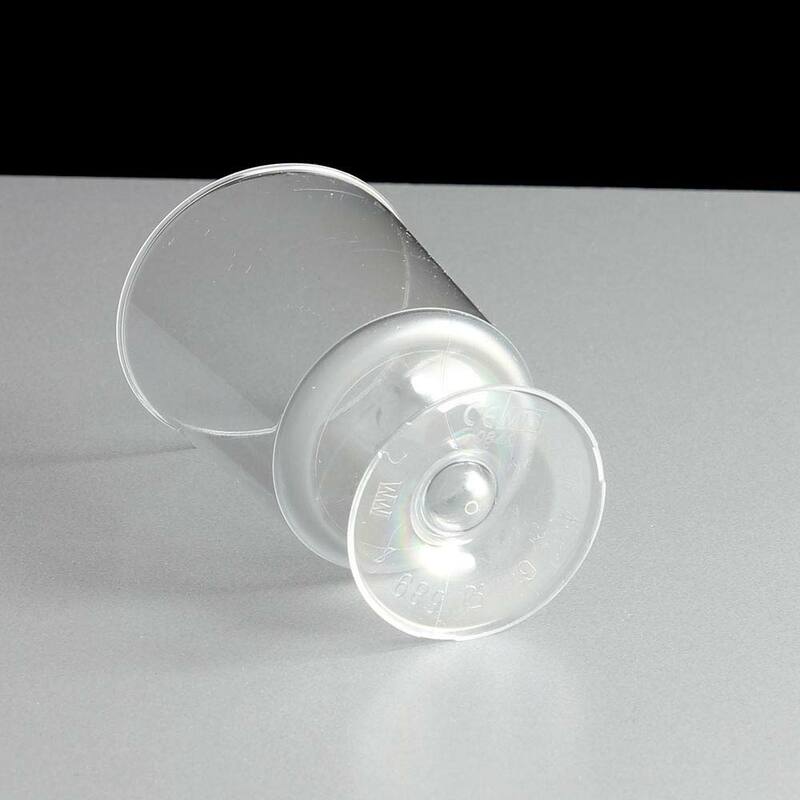 These small but perfectly shaped stemmed tasting glasses are made from clear polystyrene plastic, ideal for potential customers to see the sampling drink clearly and once the promotion has finished they can be disposed of easily and recycled. 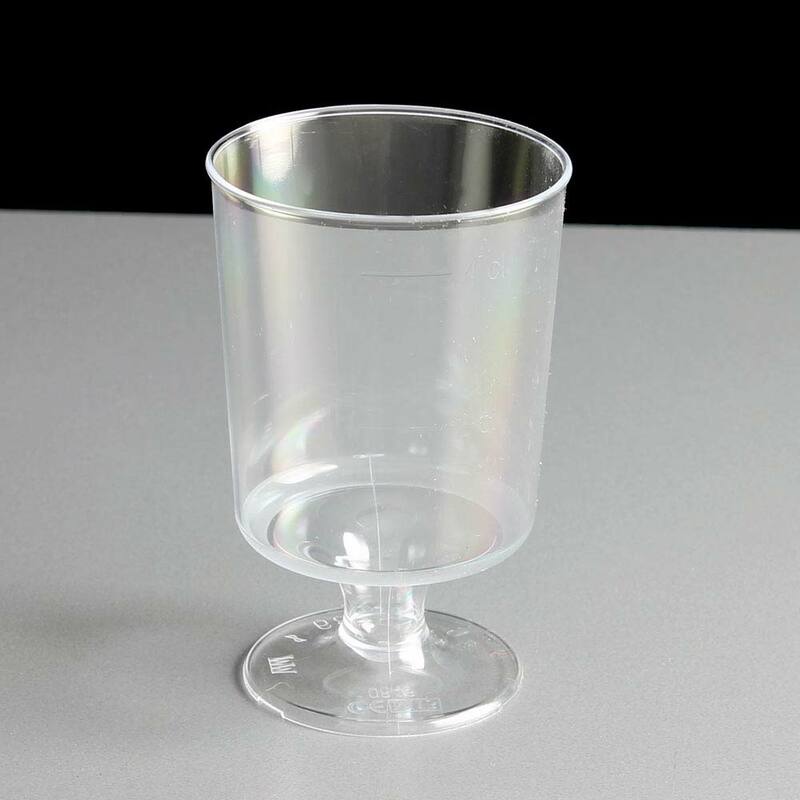 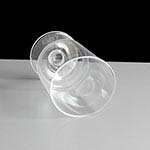 We also do larger stemmed wine glasses and also more conventional disposable shot glasses in a range of capacities. 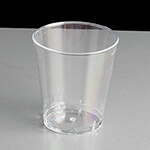 Feedback for Stemmed Sampling Glass / Tasting Glass - Required: Pack of 20 has been compiled from 0 reviews.